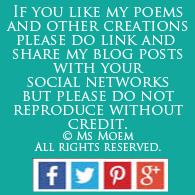 Ms Moem | Poems. Life. Etc. | Page 77 of 79 | Poet. Author. Creative. It’s the X Factor Live Results show; it’s terribly en vogue. Tonight with performances from Shayne Ward and Kylie Minogue. As Shayne sang his new single, sparks flew from his derriere! Looking simply sensational; I’m sure everyone agrees. Proving a sister is not just for the X Factor; a sister is forever. Dermot will fill us in, on who’s staying and who’s going. So will he be with us next week with his boy band, One Direction? Followed by Matt Cardle, and Simon smiles as One Direction are too. Before the next act through was announced, to be Cheryl Cole’s act, Cher. Then Tesco’s Mary was also saved, looking relieved and glad. So one of Cheryl’s acts will go – which one will suffer defeat? Which act has sung her final note and is headed to X Factor demise? But Katie is more interesting; so Katie was his winner. So next we head to Danni, and she went for Katie’s throat. And because Cheryl hadn’t voted, this is the end of Treyc on the show. So commiserations now to Treyc, that was incredible bad luck! X Factor Live Results Show 07/11/10 is a poem © Ms Moem 2010 and may not be reproduced anywhere without permission. Members of the NUJ, began their walk-out at midnight. They say they have a contingency, so let’s see how it goes. And now picket lines are being formed at sites across the land. We wonder when the two sides will find a mutually beneficial truce. BBC Strike is a poem © Ms Moem 2010 and may not be reproduced anywhere without permission. It’s name is Boux Avenue; From Theo Paphitis to you! And ready to buy bras in sizes A up to G.
Brought to us by Theo, of Dragons’ Den fame! Boux caters for sizes from 8 up to 20. Women across the land will be in lingerie heaven. Don’t get your knickers in a twist, just visit Boux Avenue! Boux Avenue, From Theo Paphitis To You is a poem © Ms Moem 2010 and may not be reproduced anywhere without permission. This time led by Bon Jovi, with contestants singing along. Before the next act took the stage, in the guise of Jamiroquai. 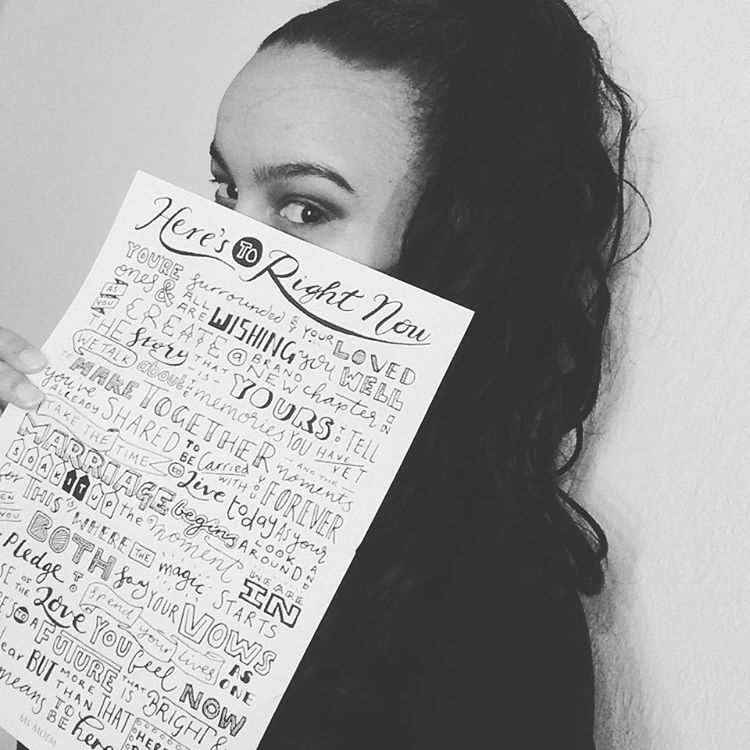 This girl has real talent and that is a fact! Which X Factor performer is about to sing their last? With only those with the lowest votes, left with nowhere to hide. With One Direction proving their lucky number truly is five. And Tesco’s Mary shimmied towards her own X Factor Mecca. So that leaves Belle Amie and Katie as this week’s bottom 2. But as Belle Amie are his girls, then he voted Katie to go. And Dannii chose to save Katie; so far no surprises there. And in the end, the act to go, was the quartet Belle Amie. So now they’re out of the running, here’s to next week; I cannot wait! X Factor Live Results Show Week 4 is a poem © Ms Moem 2010 and may not be reproduced anywhere without permission. And instead of what was reported, they produced a might fail. And that is the demise of local news and training across the land. And with 30 years of experience, he knows how to handle the news. And what Mr Holmes really wanted to say, is what will happen to those? The Sun Does Rise With Eamonn Holmes On Sunrise is a poem © Ms Moem 2010 and may not be reproduced anywhere without permission. As the mornings would be darker, without those smiles across the nation. And with his skills, mighty oaks could grow, from his enthusiastic, versatile seeds! The X Factor is on, so watch it I will. And I am shocking myself, with tonight’s favourite being Cher! But it didn’t really compare, not even a little bit. It’s Halloween, are you scared yet? I’d have to say that we are. With the mighty Rhianna performing on this particular results show. Will One Direction and Katie Waissel both manage to survive? Join me tomorrow evening, for another X Factor poem, written live! X Factor Live Show Week 4 is a poem © Ms Moem 2010 and may not be reproduced anywhere without permission. Cher Lloyd performing ‘Stay’ on this weeks X Factor live show. A nice poem and good design, will put a smile on your guests’ face. You will receive 100 wedding card poem inserts, from your choice of two sizes. 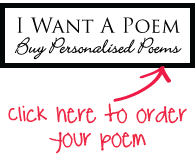 Price includes personalised single wedding verse, design of your wedding card poem insert, and 100 double-sided wedding card poem inserts delivered to your door. You don’t want to miss this! Everyone should see! A lady who eats dragons, for breakfast, dinner and tea. If you want a motor, then you should go to LINGsCars! As the info and colour is a symphony for your eyes. In terms of how many Big Macs it would cost you each day. If you have a query, Ling responds very quickly indeed. Once you’ve checked out her website, you’ll tell everyone you meet! So sign up with LingsCars today to drive your new car next week! Whoever You Are, You Need Lings Cars is a poem © Ms Moem 2010 and may not be reproduced anywhere without permission. The contestants kicked us off with a badly synched mime. And it was lovely and sweet to see her shaking with nerves. As we awaited the results, under the light of the moon. Is now to embody the dainty Cheryl Cole. Before Dermot gave us the answer as to which acts were a success. Then One Direction heard the news that they were safe too. And the eigth person through, was the talented Matt. So John and Treyc will now sing for survival on the stage. But it was no great surprise that the evictee was John. So it’s over and out now, from me, till next week! X Factor Live Results Show Sunday Week Three is a poem © Ms Moem 2010 and may not be reproduced anywhere without permission. The first act of note, was Rebecca as Jessica Rabbit. As Britney’s, Hit Me One More Time, smoothly passed his lips. Perhaps I’m jaded by the incident, at judges’ houses, with her throat. And I’d love to hear your thoughts on who you think is next to go! X Factor Live Show Week Three is a poem © Ms Moem 2010 and may not be reproduced anywhere without permission.